DU PONT WEDDING – member of the Du Pont Family. 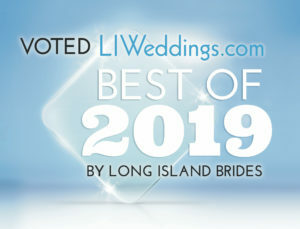 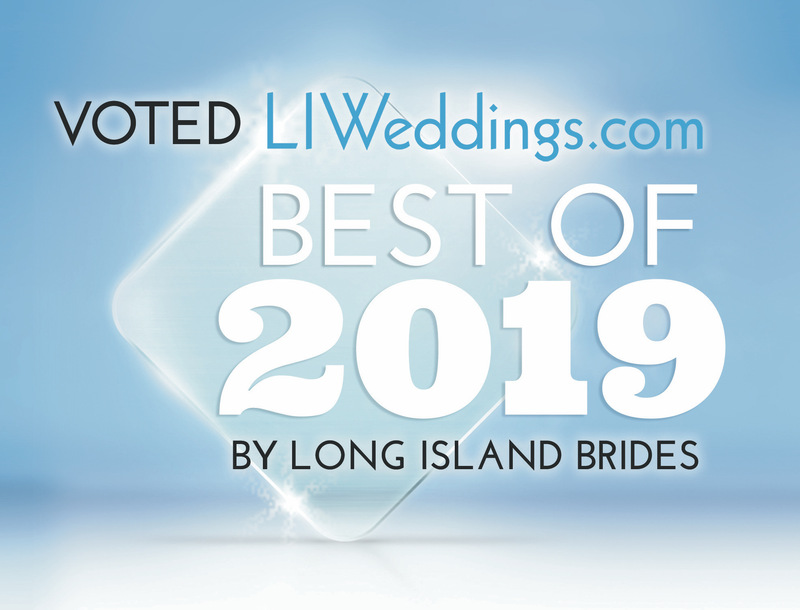 Read Stan Wiest’s article, Wedding Bands: Budgeting For Wedding Reception Music, featured on Longisland.com. 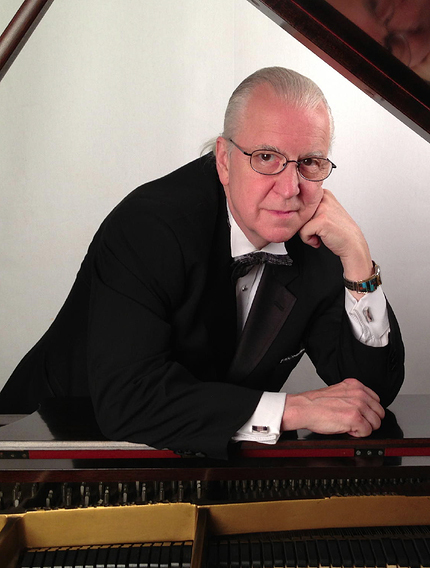 Stan Wiest of A. Stan Wiest Music is providing a 14 piece string orchestra for the world wide premier of the movie “Made Of Honor” at the Ziegfield Theatre West 54 Street New York City on Monday April 28 the street will be closed to traffic a tent will be constructed in front of the theater the orchestra will perform at 6:30pm as the stars of the movie walk down the red carpet. Event will be televised. 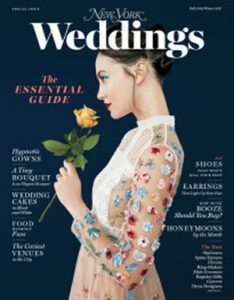 Featured interview in Dialogue Magazine – magazine of the Association of Bridal Consultants, Spring issue.